In this tutorial we will teach you the very basic thing you need to do with WordPress – creating posts. 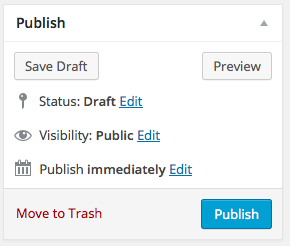 From the WordPress Dashboard, Click on Posts. Type your Post into the visual editor window. Stay in the Visual tab. The Text tab shows the HTML. Use the mini word processor tool bar to format the text as you like. 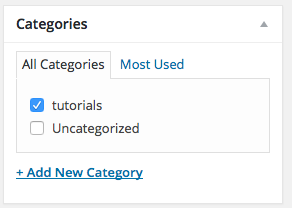 Click the toggle toolbar to access a full range of tools. Choose at least one Category on the lower right side. Click the Publish button– upper right side.